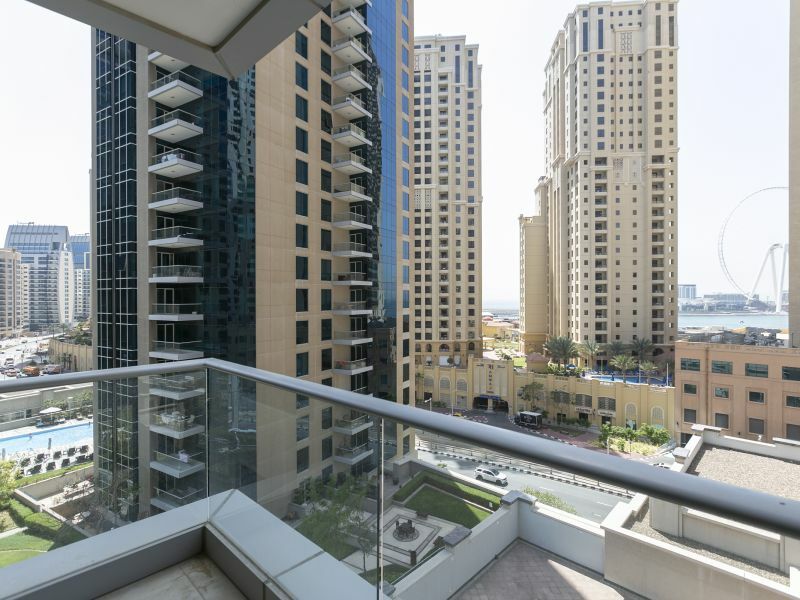 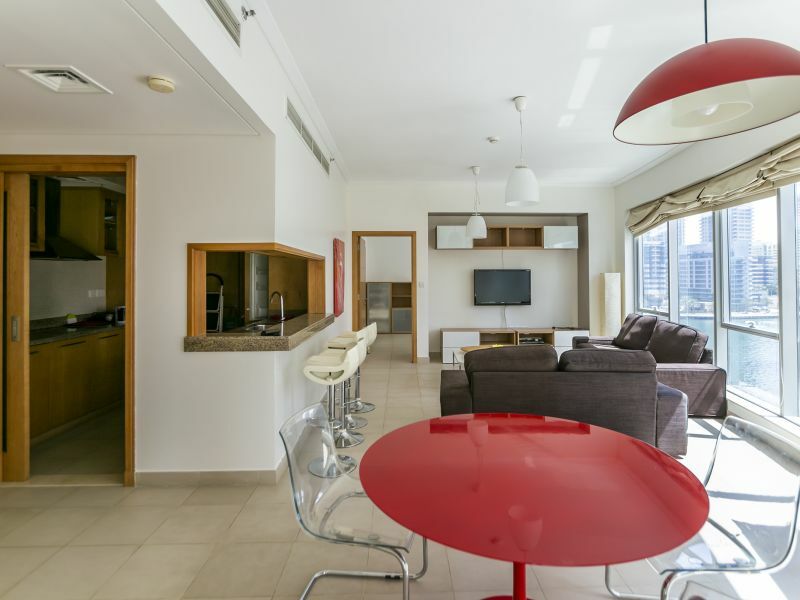 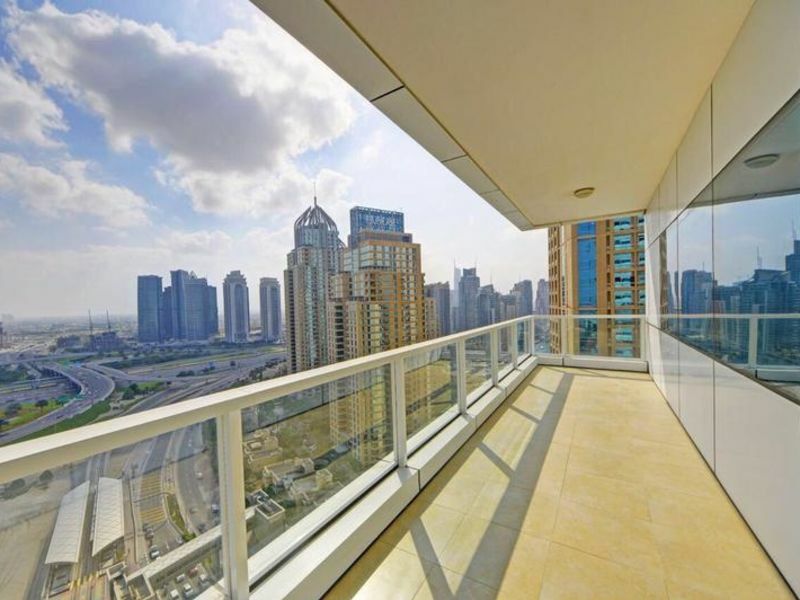 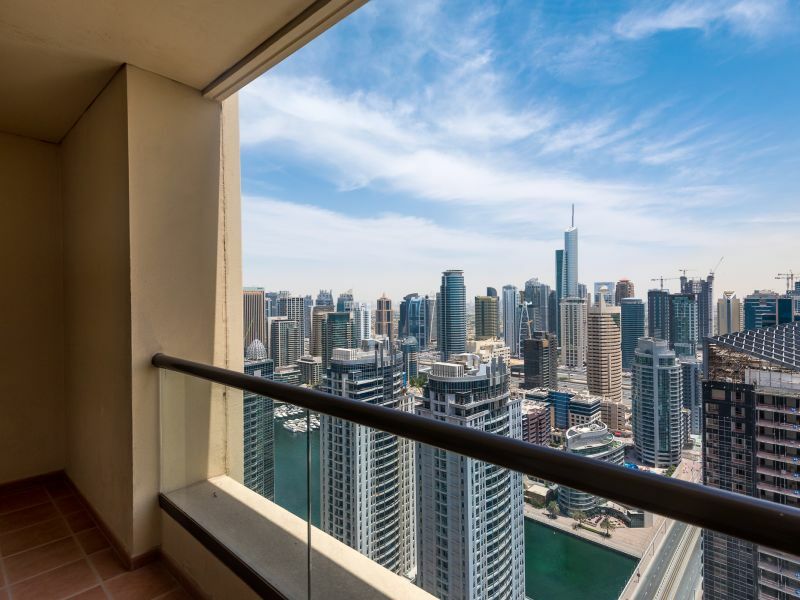 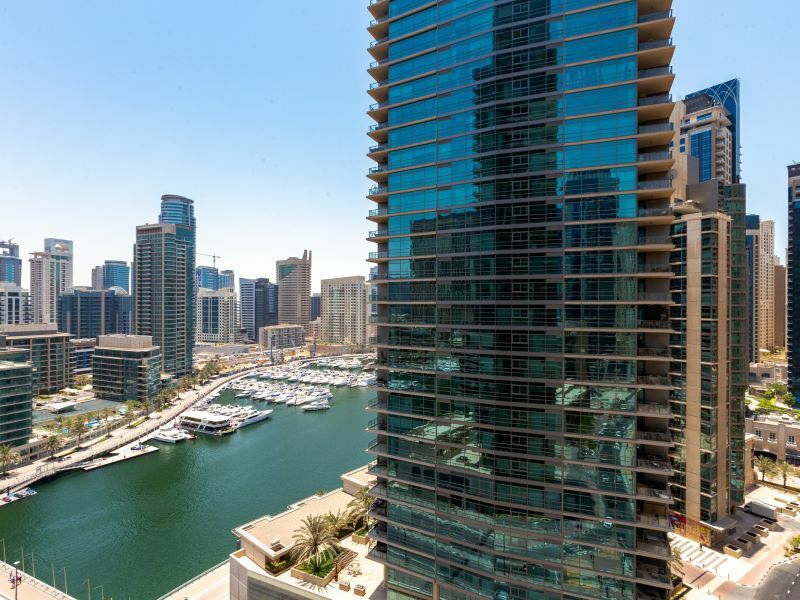 Gulf Sotheby’s International Realty is pleased to offer you this 3-bedroom Apartment located in the sold-out project of Downtown Views Tower 1 offering a full view of the Burj and fountain. 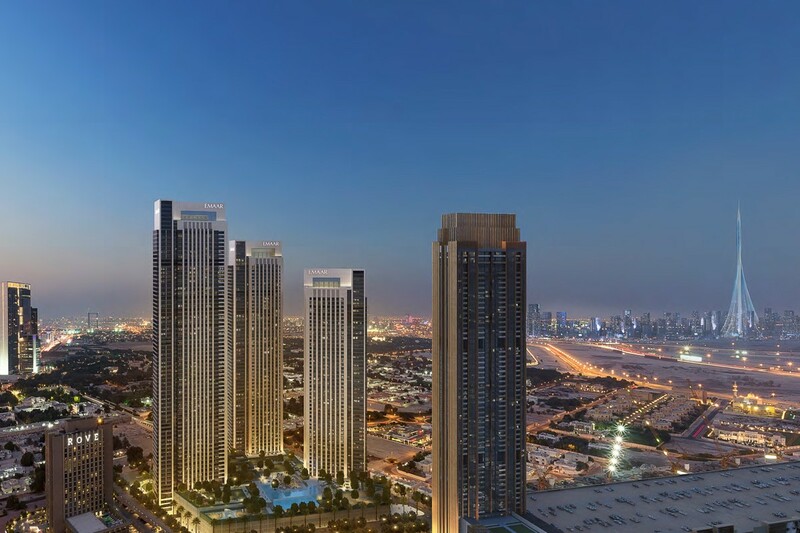 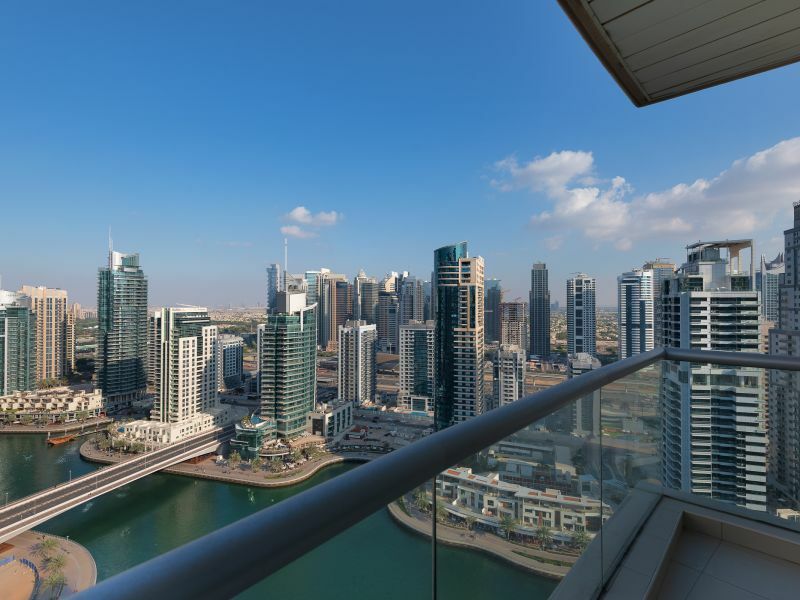 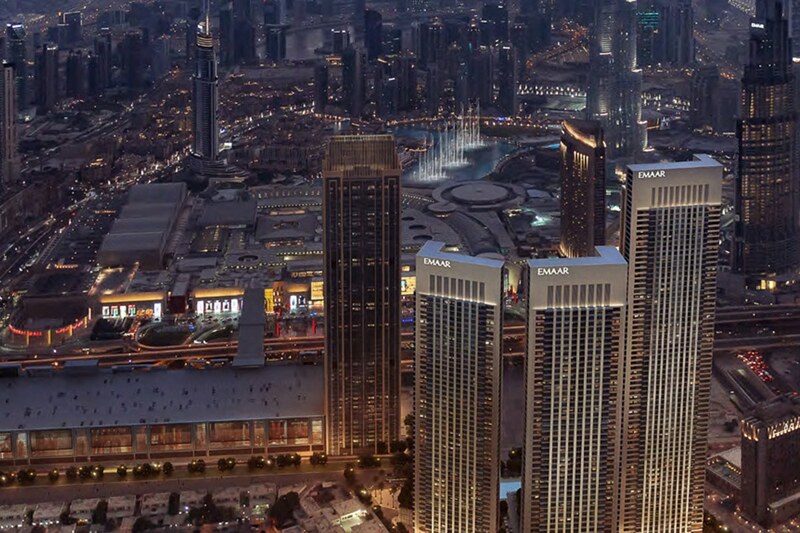 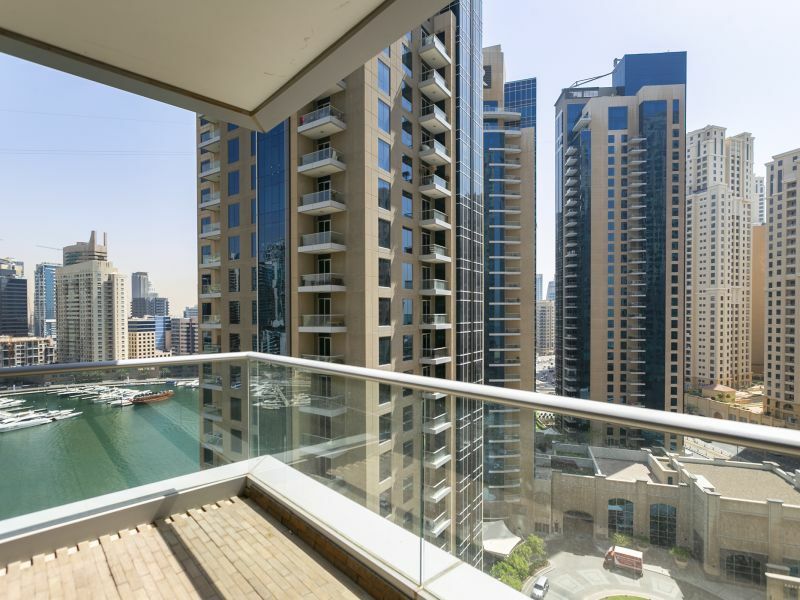 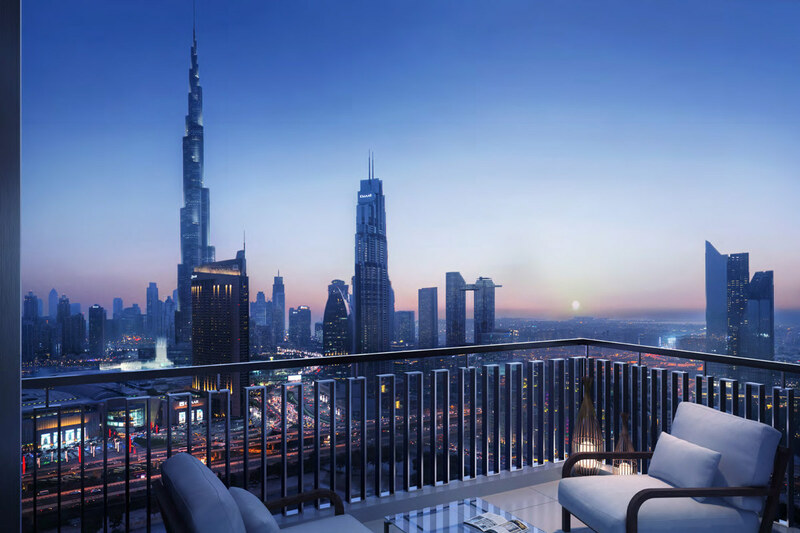 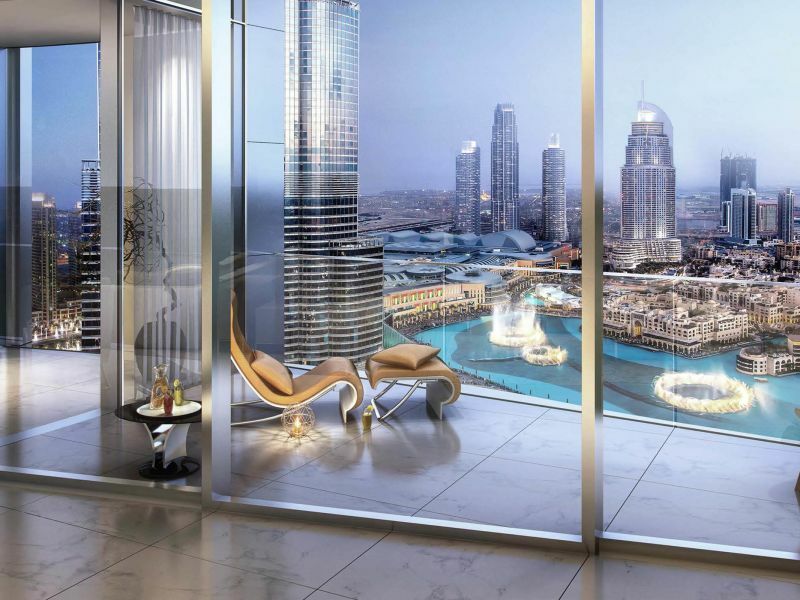 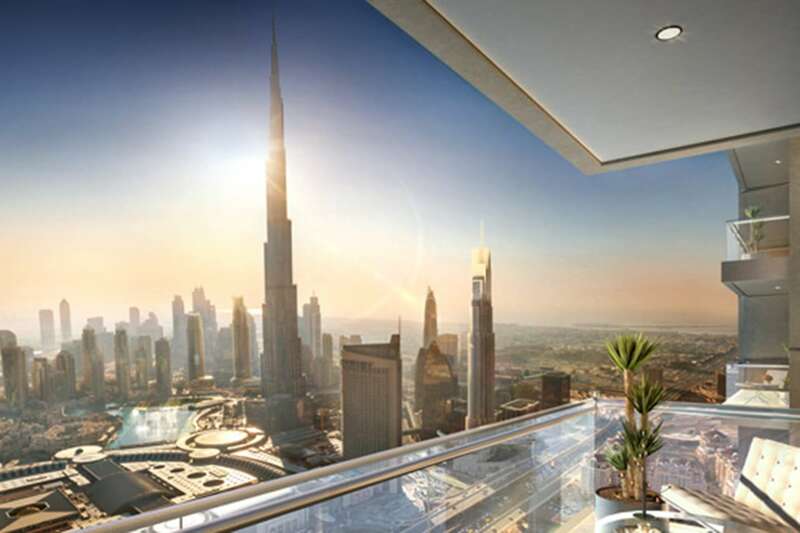 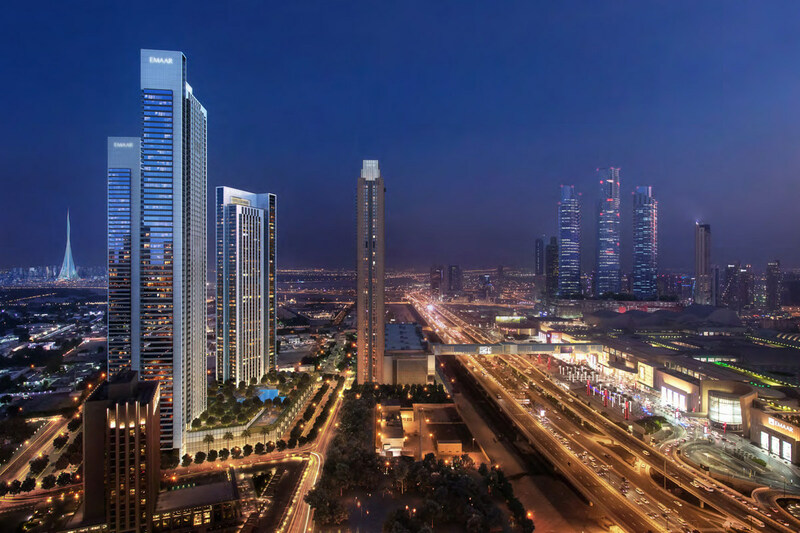 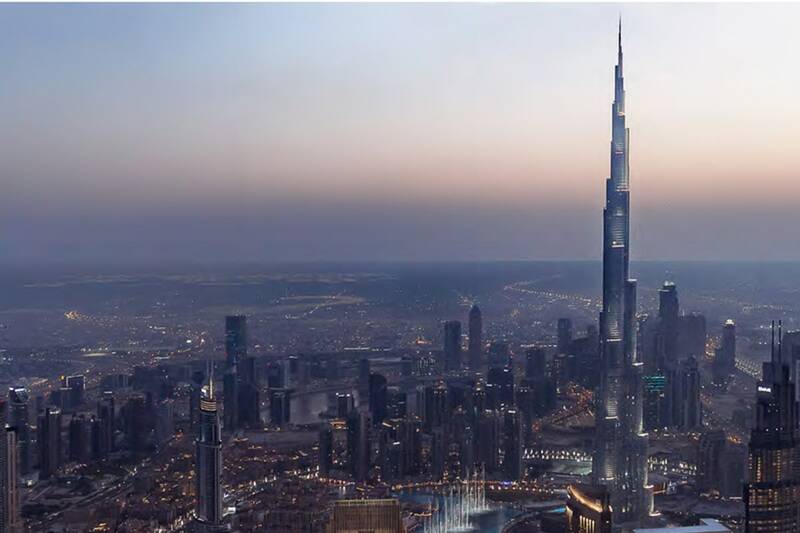 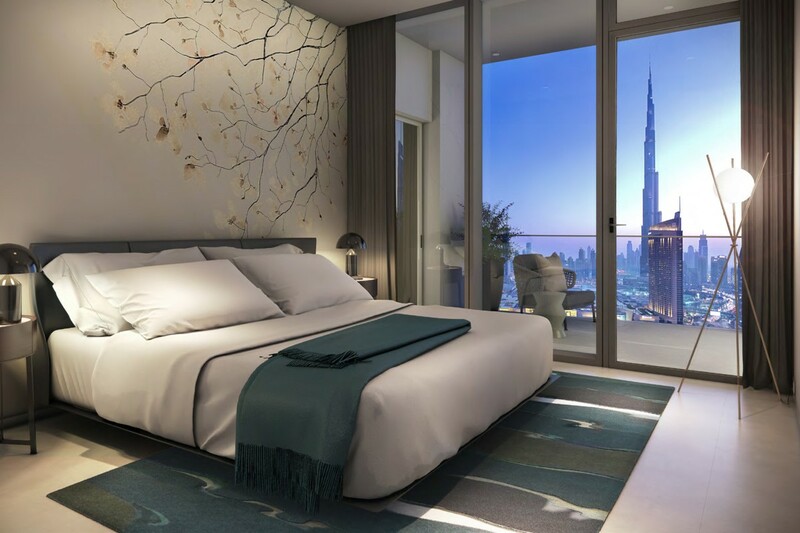 A 55 storey, luxury tower, Downtown Views boasts spectacular views of Downtown Dubai, Burj Khalifa, and Burj Lake, as well as a 360-degree view of the Dubai landscape. 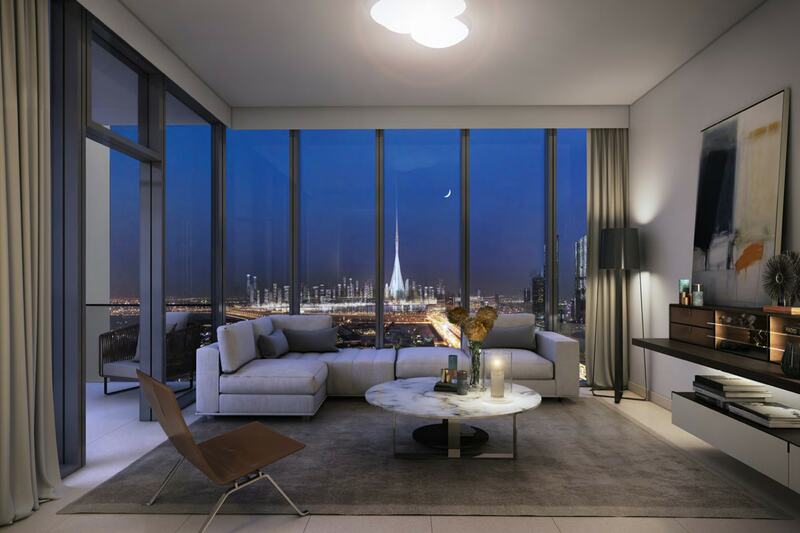 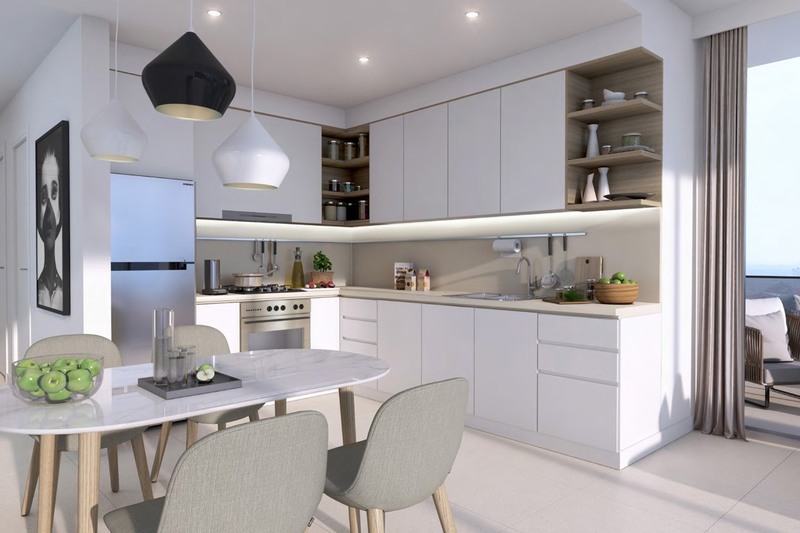 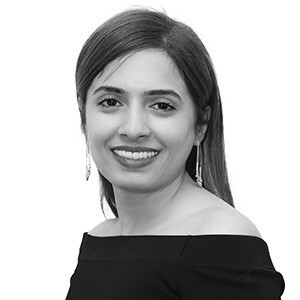 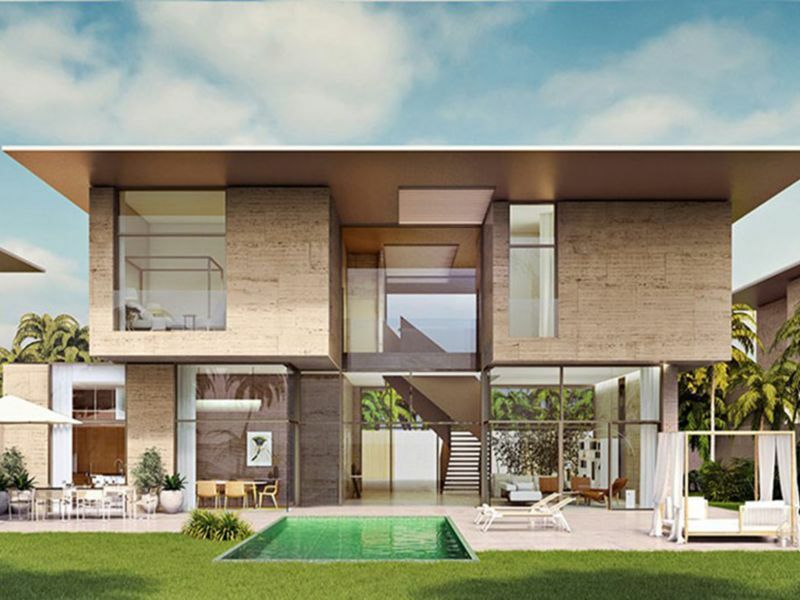 The tower is strategically oriented to ensure that all units have fantastic, unobstructed views; the nature of the site, surrounded by wide highways at the southern and western side and low-rise, private villas at the northern side, optimizes unit placement to offer views that are uncompromising by other towers.